German title - "Tausend Meilen Staub"
Adventures and dramas of a cattle drive. 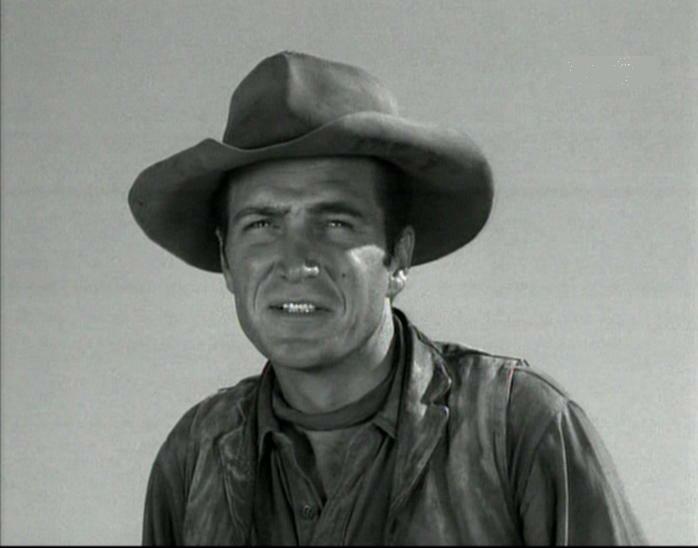 Rocky Shahan as cattle drovers. and Robert E. Thompson (season 8). 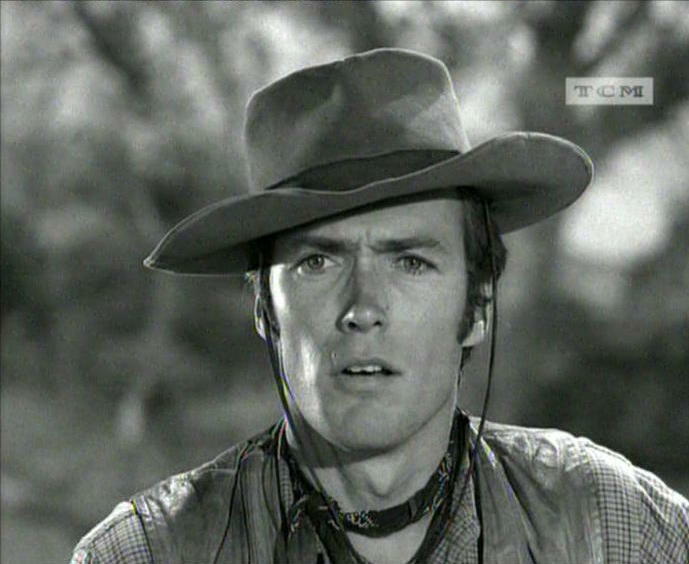 THE VIRGINIAN (8 years excluding THE MEN FROM SHILOH). Though theyre disapprovin, Keep them doggies movin Rawhide! Soon well be living high and wide. Boy my hearts calculatin My true love will be waitin, be waiting at the end of my ride. Move em on, head em up, Head em up, move em out, Move em on, head em out Rawhide! Cut em out, ride em in Rawhide. Rollin, rollin, rollin Rollin, rollin, rollin Rollin, rollin, rollin Rollin, rollin, rollin Rawhide! Wishin my gal was by my side. Count em out, ride em in, Ride em in, count em out, Count em out, ride em in Rawhide! Keep movin, movin, movin Though theyre disapprovin Keep them dogies movin Rawhide! My true love will be waitin, Be waitin at the end of my ride.